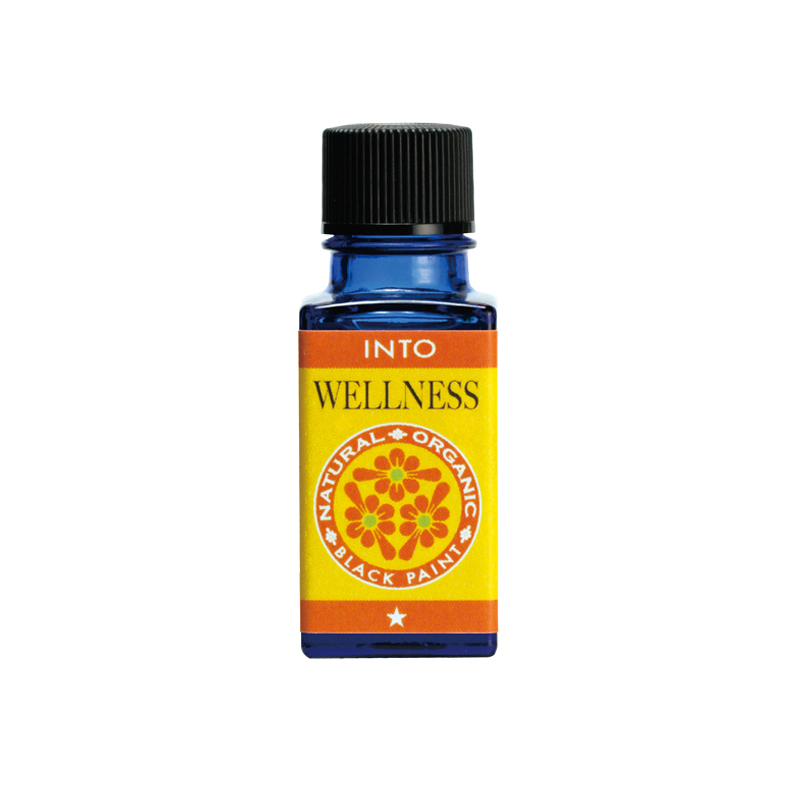 Blended essential oil based on the 5th (Throat) Chakra. 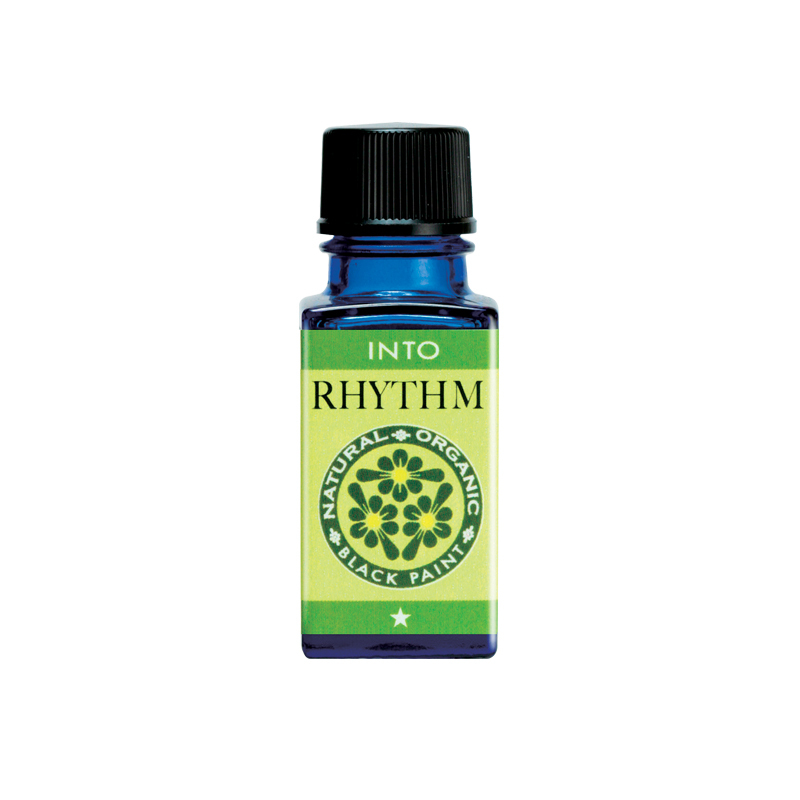 Supports improving respiratory pathways. 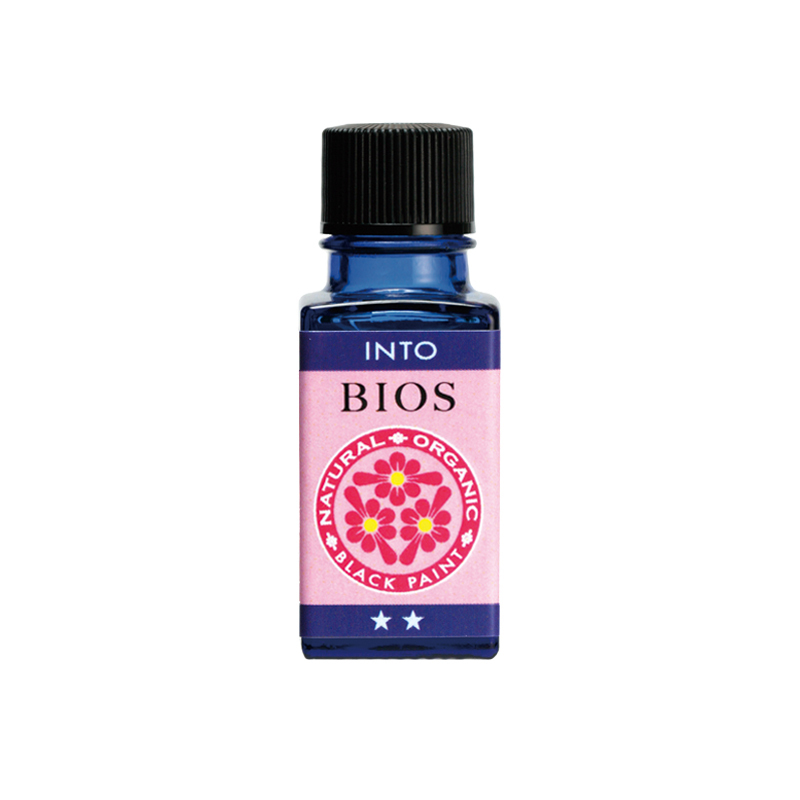 Blended essential oil based on the 6th (Middle Eye) Chakra with tea tree oil, supporting pimple recovery. 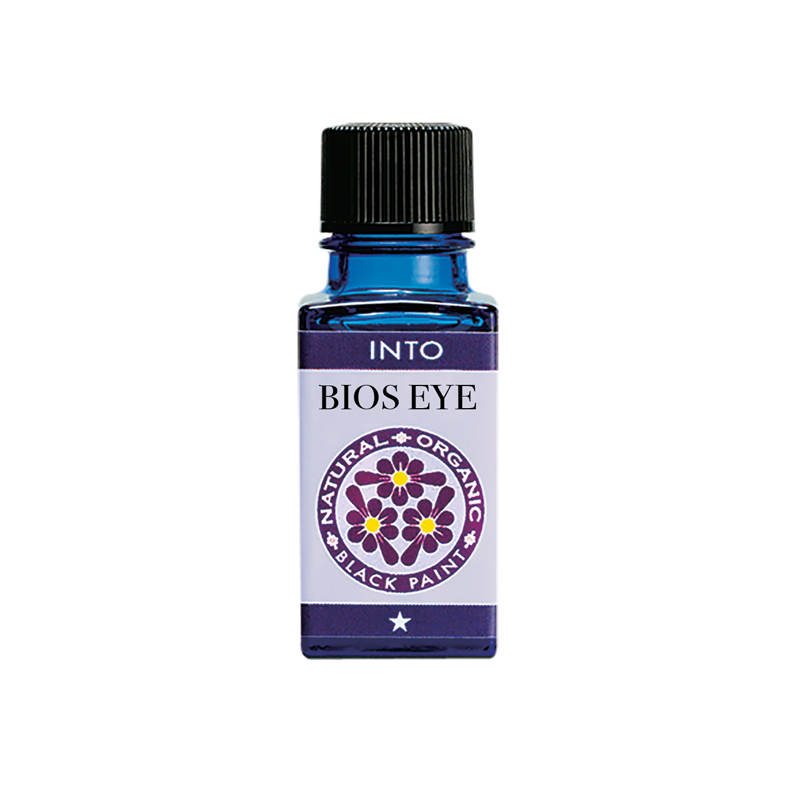 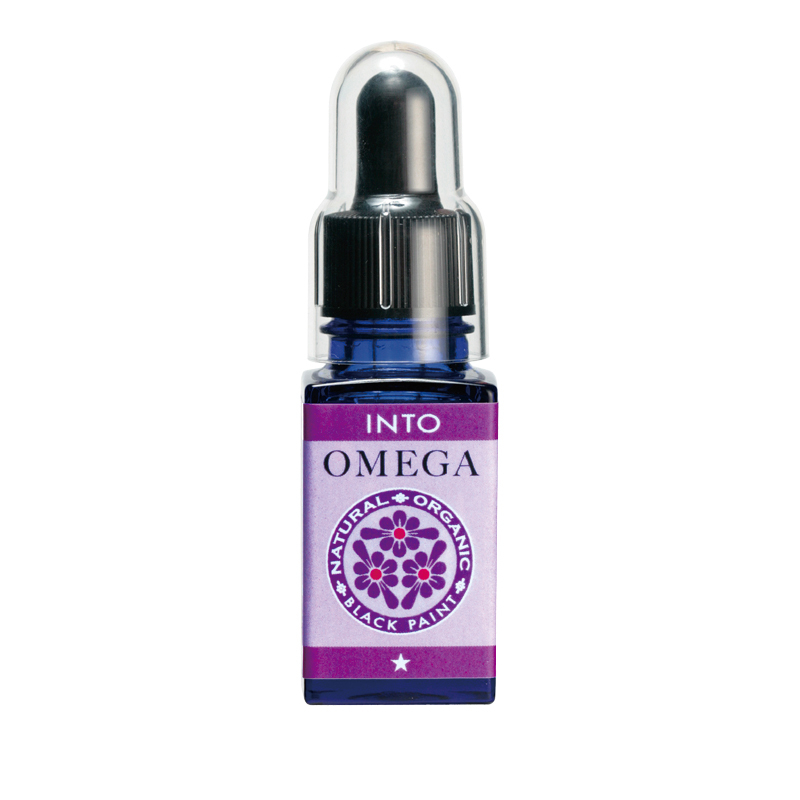 Blended essential oil based on the 6th (Middle Eye) Chakra; Improves the appearance of fine lines, wrinkles and hydration.